An attorney has completed law school, passed a bar exam and been licensed by the state. An attorney must complete several hours of continuing legal education every year. A lawyer must follow a strict code of conduct. A NON-attorney representative is not trained in the law. Here is why you should choose a licensed attorney rather than an advocate. 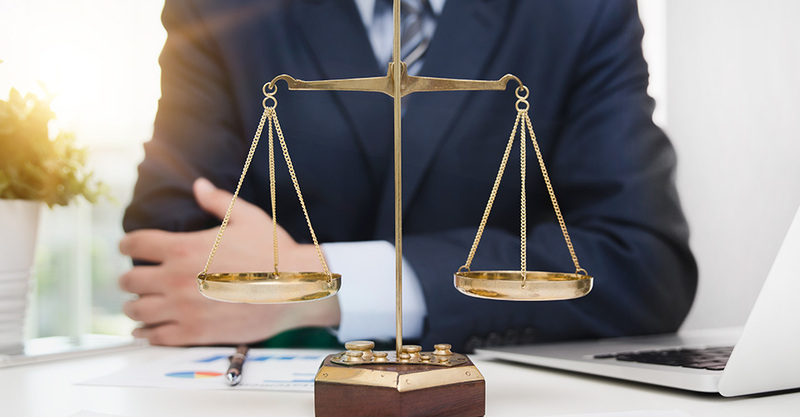 A Social Security Disability attorney has the legal background necessary to provide you full representation before all levels of appeal, especially at the hearing level. All legal details will be prepared by the attorneys, taking the burden off your shoulders. Attorneys Burch & Rodgers will prepare strategy specific to your case. The chances of victory in your Social Security Disability case are substantially increased when you have an attorney who understands the law, can gather evidence, track down medical information and shoulder the legal burden. Contact Burch & Rodgers to talk to one of our experienced Social Security Disability attorneys today.